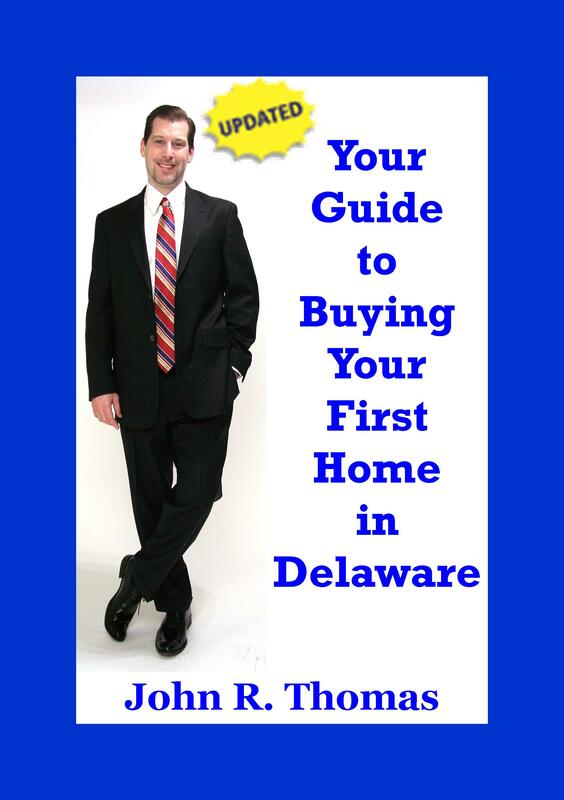 There will be a Delaware First Time Home Buyer Seminar on Saturday, August 23, 2014, at 10:00 AM till Noon. The seminar will last about 2 hours and each participant will be able to receive a copy of their credit report. The seminar will cover all of the basics of buying a home in Delaware. The seminar will cover Delaware FHA loans, Delaware VA loans, Delaware USDA Rural Housing Loans, First Time Home Buyer Loan Programs, and the Delaware FHA 203k Rehab loans. The Seminar is sponsored by The Neighborhood House so each participant will receive home buyer counseling credit toward the required HUD-approved home buyer counseling required for Delaware First Time Home Buyer Programs. There will be a Delaware First Time Home Buyer Seminar on Saturday, July 19, 2014, at 10:00 AM till Noon. The seminar will last about 2 hours and each participant will be able to receive a copy of their credit report. The seminar will cover all of the basics of buying a home in Delaware. The seminar will cover Delaware FHA loans, Delaware VA loans, Delaware USDA Rural Housing Loans, First Time Home Buyer Loan Programs, and the Delaware FHA 203k Rehab loans. The Seminar is sponsored by The Neighborhood House so each participant will receive home buyer counseling credit toward the required HUD-approved home buyer counseling required for Delaware First Time Home Buyer Programs. There will be a Delaware First Time Home Buyer Seminar on Saturday, June 21, 2014, at 10:00 AM till Noon. The seminar will last about 2 hours and each participant will be able to receive a copy of their tri-merge credit report. The seminar will cover all of the basics of buying a home in Delaware. The seminar will cover Delaware FHA loans, Delaware VA loans, Delaware USDA Rural Housing Loans, First Time Home Buyer Loan Programs, and the Delaware FHA 203k Rehab loans. The Seminar is sponsored by The Neighborhood House so each participant will receive home buyer counseling credit toward the required HUD-approved home buyer counseling required for Delaware First Time Home Buyer Programs.